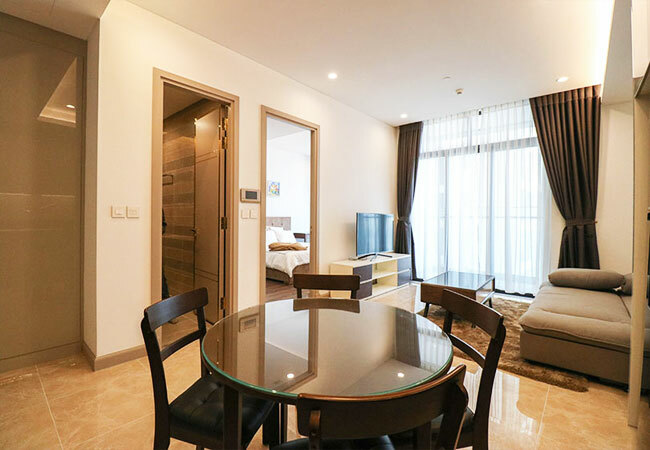 Sun Grand City Thuy Khue Residence is comprised of 4 floors of modern commercial centers,3 floors Grade A offices, 4 floors of convenience car parking and 519 luxury apartments, provides comfortable and enjoyment. Surrounded by many schools, hospitals, top restaurants, entertainment complexes and modern longstanding spiritual temple, the project promises to improve the cultural life of the spirit to a new level. 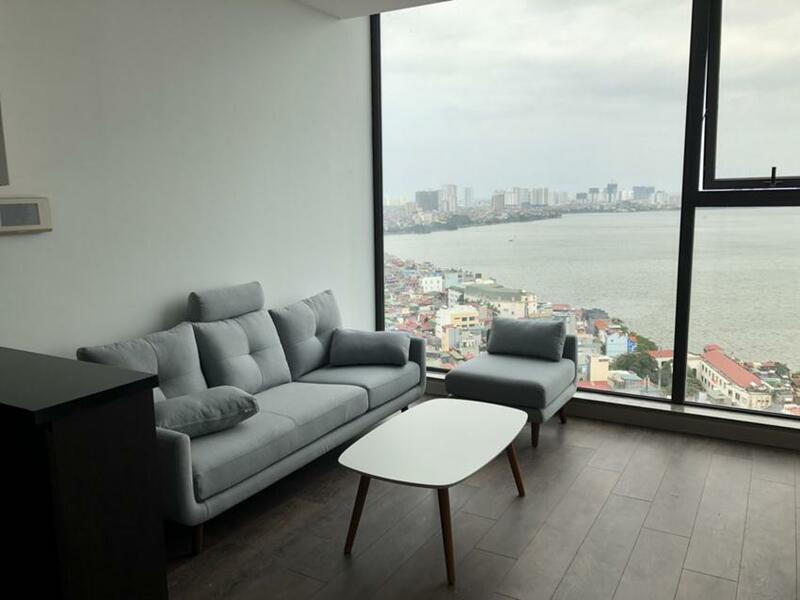 Sun Grand City will be handed over and operated in the end of 2018 with luxury class apartments built in modern and contemporary furniture plus Westlake view from living rooms and bedrooms. Contact us to set an inspection today! 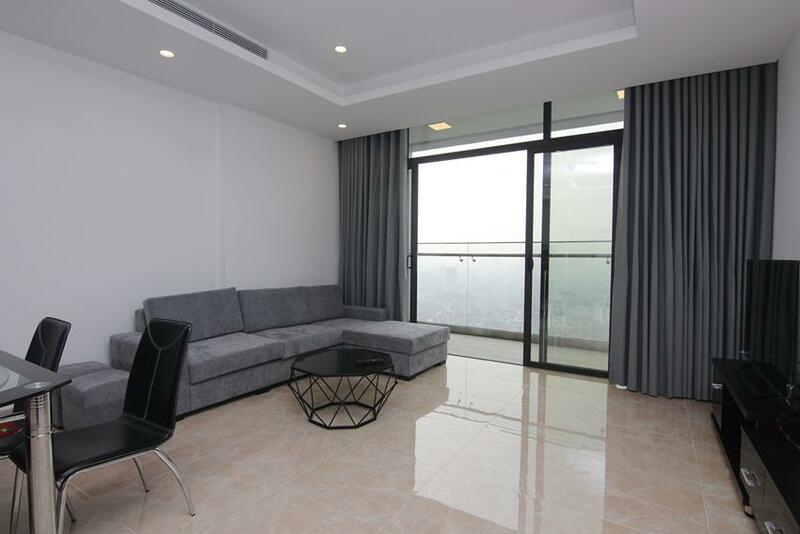 This 02 bedroom apartment is located in high floor of Sun Grand City 69 B Thuy Khue. 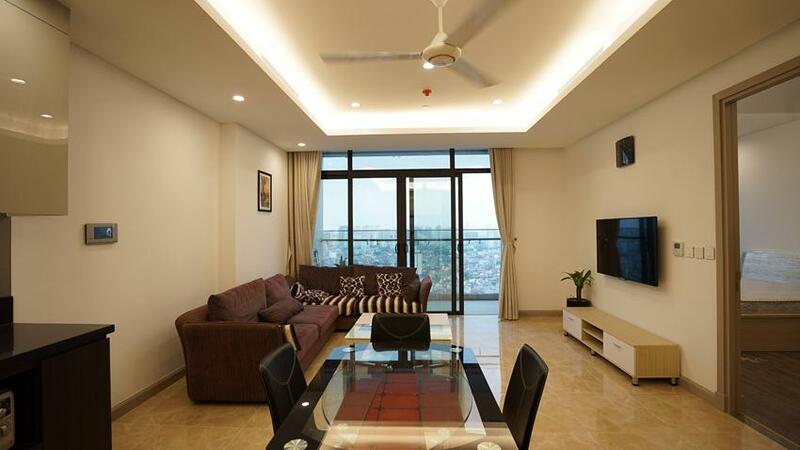 The total area is 94 sq m with amazing lake view from windows and balcony. The apartment is ready for the tenants to move in with full of furniture and equipment. The building has pool and security 24/24. 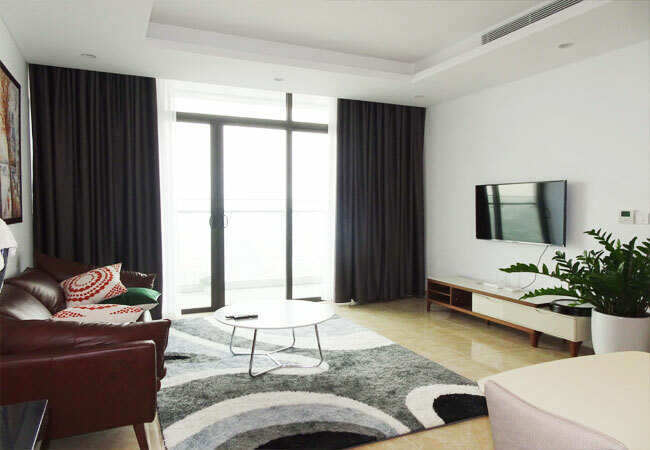 This huge 4 bedroom apartment is located in high floor of Sun Grand City 69 B Thuy Khue. 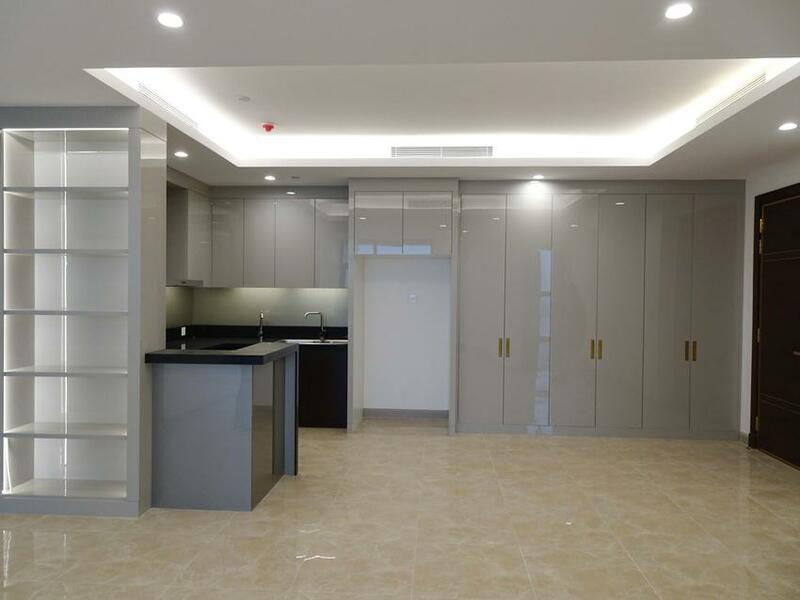 The total area is 137 sq m, with 04 bedrooms and 03 bathrooms. The apartment has wooden floor, kitchen cabinet, toilet facilities. You can set up your own furniture.